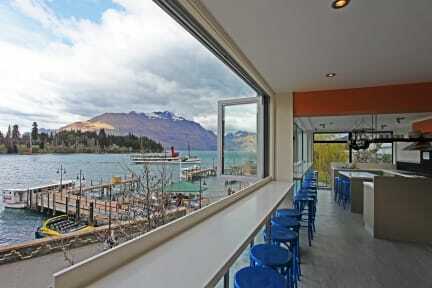 Absoloot Value Accommodation i Queenstown, Nya Zeeland : Boka nu! I usually don't do reviews on hostels but this place really deserves it, the best I e ever stayed at. The rooms are big and well made. Fast wifi everywhere, toilets and showers are really good, same with kitchen. Will stay here if I visit queenstown again. Very good! Good beds, kitchen, location is exceptional in the heart of Queenstown. Staff is very friendly. There is just one issue, the wifi is really bad. Why not change to a better router?